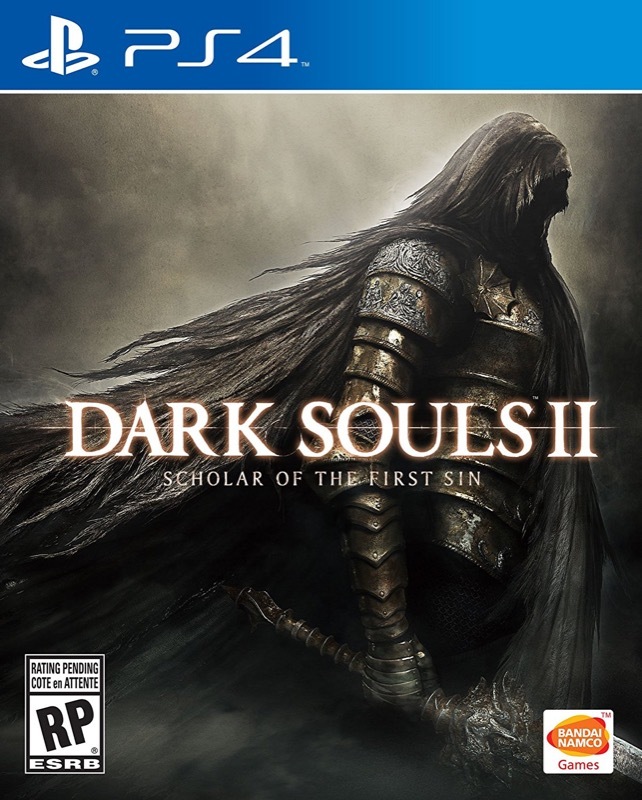 So, about sixty hours over the last couple weeks sunk into re-playing Dark Souls II because I wanted to check out the changes for the Scholar of the First Sin edition and I wanted to play the three DLC expansions that came with the PS4 version. This probably wasn’t the BEST use of time, but now I know what people are talking about when they grouse about the Fume Knight fight and now I have a sense of shared pain with everyone who’s done it before me. Actually, the Fume Knight fight may just be my favorite example of what is so addictive about these games, though that may just be the masochism talking. He has no gimmicks, there’s no long run back to him, and he will absolutely kill you in two hits, three if you’re lucky… but he also only has about six moves in his arsenal, and once you’ve learned what each move looks like, and how to dodge it, and what you can do AFTER dodging it… well, then it’s just a matter of playing it until you get through the fight without making mistakes. I was expecting a serious difficulty spike from the SotFS edition, and there definitely was one in some of the early zones, but I think it’s balanced out by the sheer number of NPC summons that you can use to help you on boss fights and the improvements to where items are placed – the vanilla game frequently had you going well out of your way to find keys and quest items (Dull Ember and Lost Sinner Key, I am looking at YOU) and the remix puts them right in your path where you find them during normal zone exploration. Anyway, that’s done and I can stop dreaming in iframes now. This entry was posted in PS4, Souls, videogames. Bookmark the permalink.